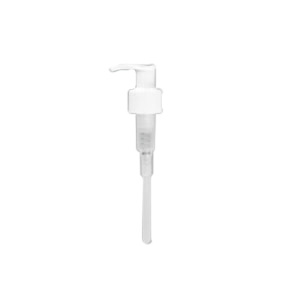 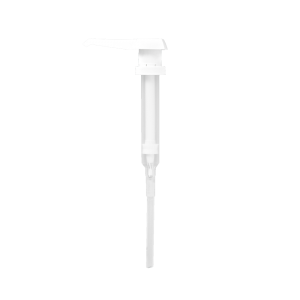 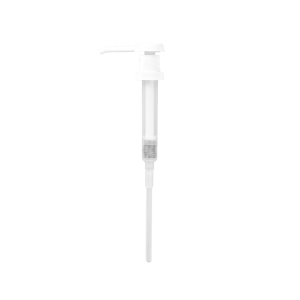 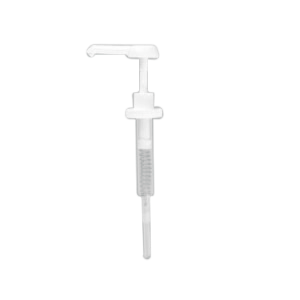 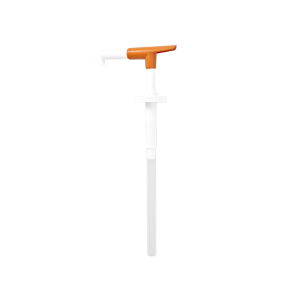 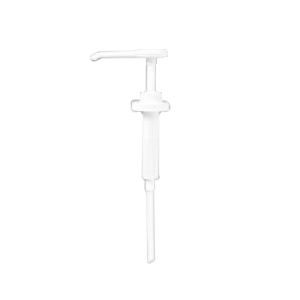 Pumps dispense metered amounts up to 1 ounce with excellent stroke to stroke consistency. 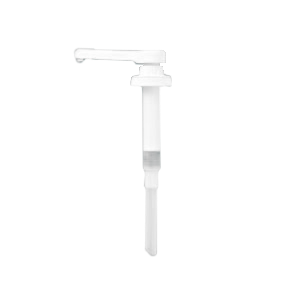 Pumps are designed to fit on filled containers featuring a lock mechanism for safe shipments. 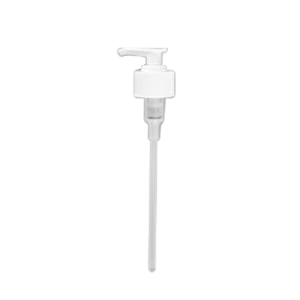 Also available with lock-free mechanisms for improved pump efficiency. 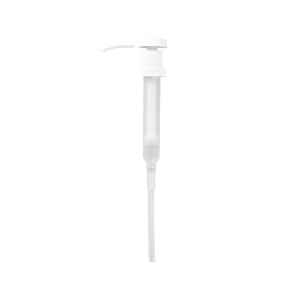 Pumps are ideal for liquid detergents and soaps, foods, pharmaceuticals and household chemicals.